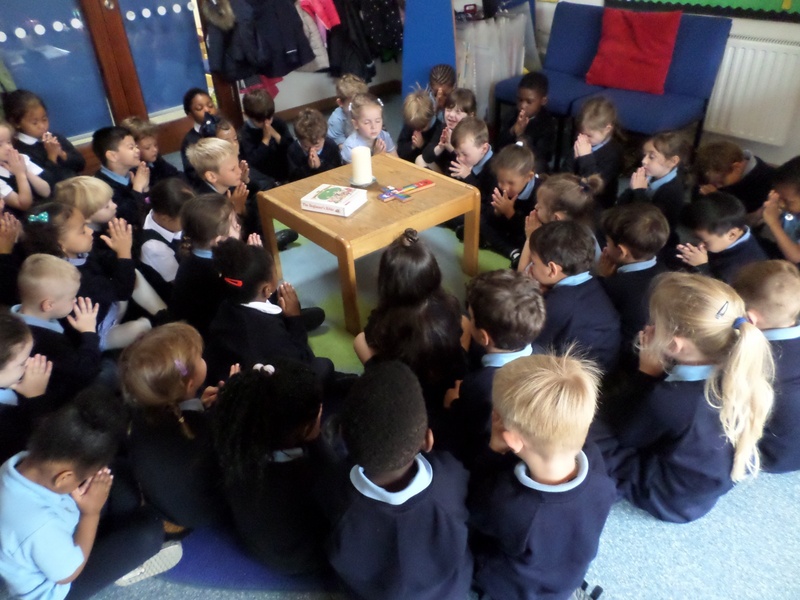 Prayer time at Rosary Catholic Primary School provides opportunities for spiritual growth and development through participation in a variety of forms of worship and all forms of prayer – formal, informal, spontaneous, private, shared, petitionary and meditative. 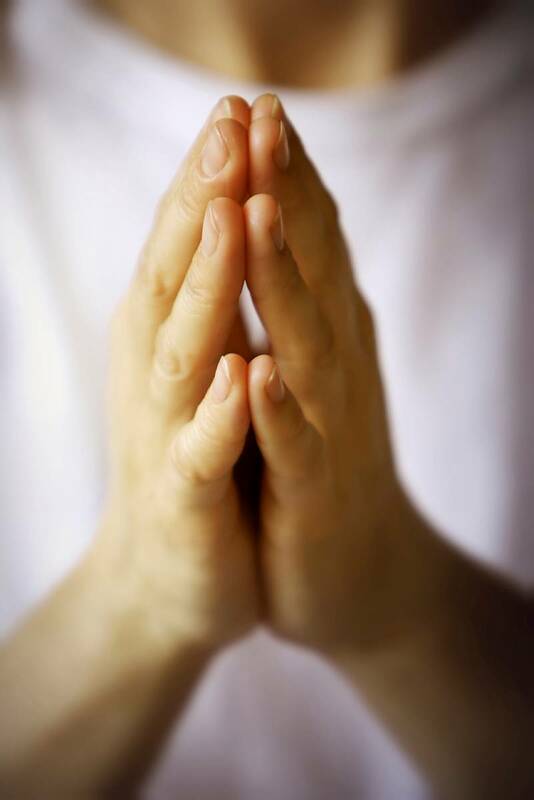 Children are encouraged to develop their individual prayer life through daily participation in collective worship, grace before meals and morning and afternoon prayers. We also encourage prayer writing by the children themselves. We have a prayer station in the Small Hall for children to write their own prayers to God whenever they feel the need to. Each class has a prayer area which provides a focus for prayer in the classroom.